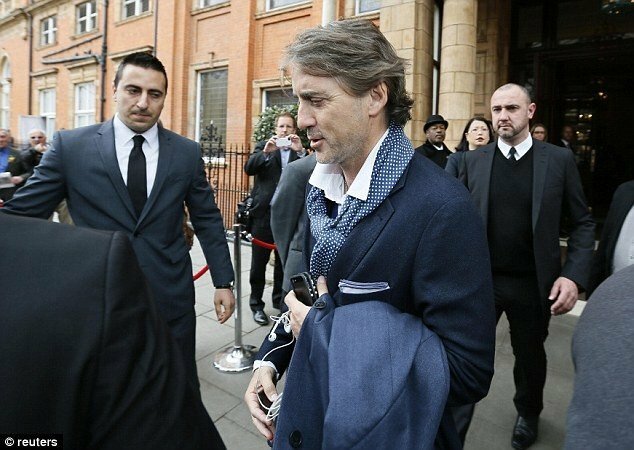 Results in the Champions League were blamed on the fact that Mancini may have his head somewhere else following all the rumours and the latest one is another former club of his…..
Roberto Mancini has rejected Villarreal’s approach for his services. He delayed his decision for a couple of weeks but today publicly announced his decision to stay at Olympiakos until at least the end of the season. 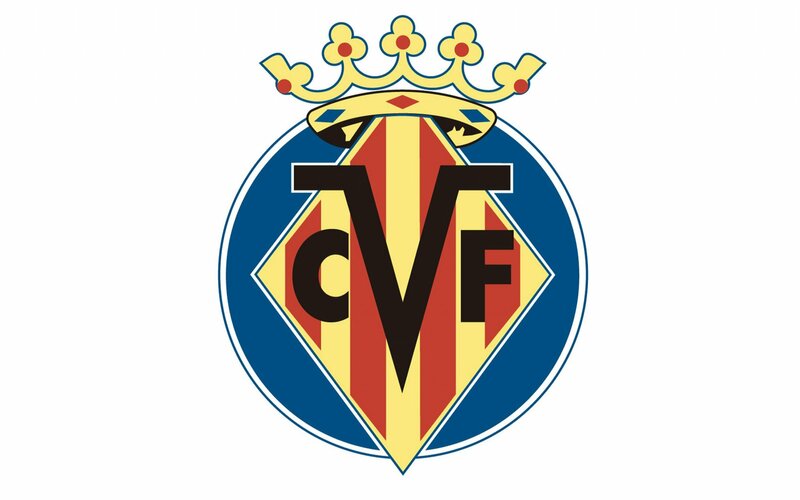 Villarreal are 16th in LA LIGA after 22 games and are just 4 points off the relegation places so Mancini’s job would be like no other he has had before. Olympiakos having been knocked out of the Champions League as early as the group stage had to show the fans what they could do. Despite interest from lots of clubs Roberto Mancini stayed with the club and guided them to the double winning the Super League and cup for the second season running. 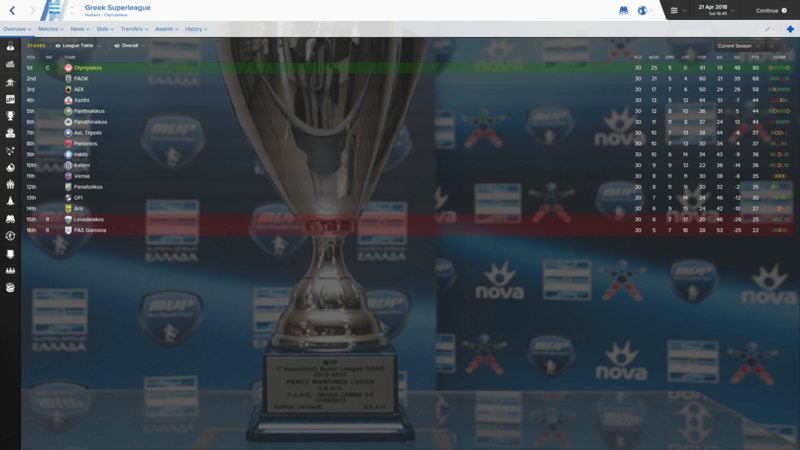 Even though the Greek Super League isn’t the most competitive PAOK had a good go losing only once back in October before facing Olympiakos at home a 2-1 loss with 6 games remaining the title race was all but over so on matchday 28 and 29 they lost successive matches against AEK Athens and then bottom of the table PAS Giannina. 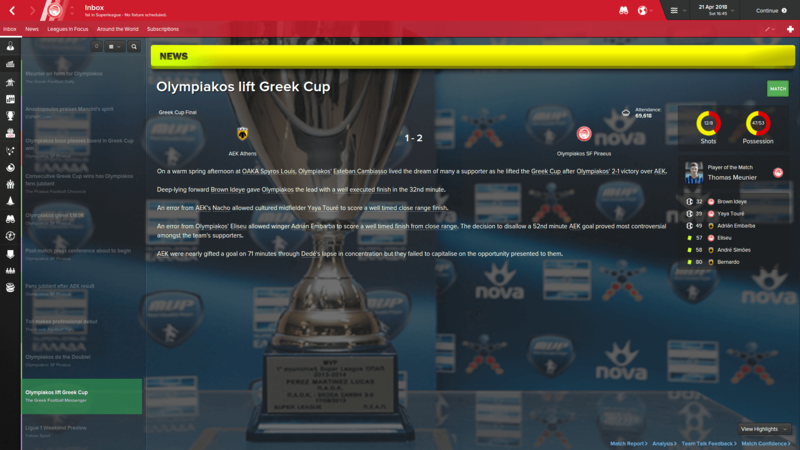 In the cup Olympiakos were favourites after breezing through the groups and making light work of the teams that stood in their way to the final against AEK Athens. Athens went through top of their group with 1 loss against PAOK who didn’t manage to progress and then they lost another in the semi-final second leg having had a 2-0 advantage from the first. It took Olympiakos 32 minutes to go ahead Brown Ideye with his 27th goal in 42 appearances 7 minutes later Yaya Toure scored his 19th goal. Just after the break Athens winger Adrian Embarba scored for a nervy last minutes for the reigning Champions but they held out for the win. Roberto Mancini has left his position as manager of Olympiakos after two seasons at the helm. 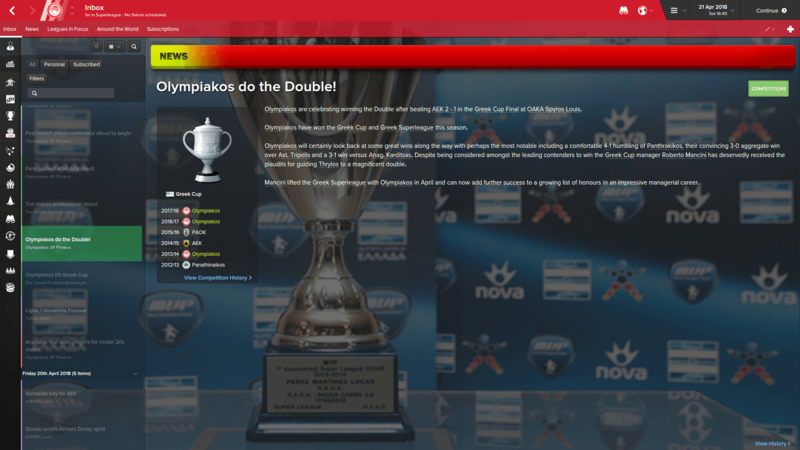 Mancini won the double twice in his time as head coach and has been rumoured to leave Piraeus for more than 6 months but he finally left due to not renewing his contract with the Greek Giants. What's next for the Italian? Interesting development, wonder where he'll end up next! 2016-09-25 20:14#237377 mgriffin2012 : Interesting development, wonder where he'll end up next! He's moving back to Italy! Roberto Mancini has been announced as Napoli manager. 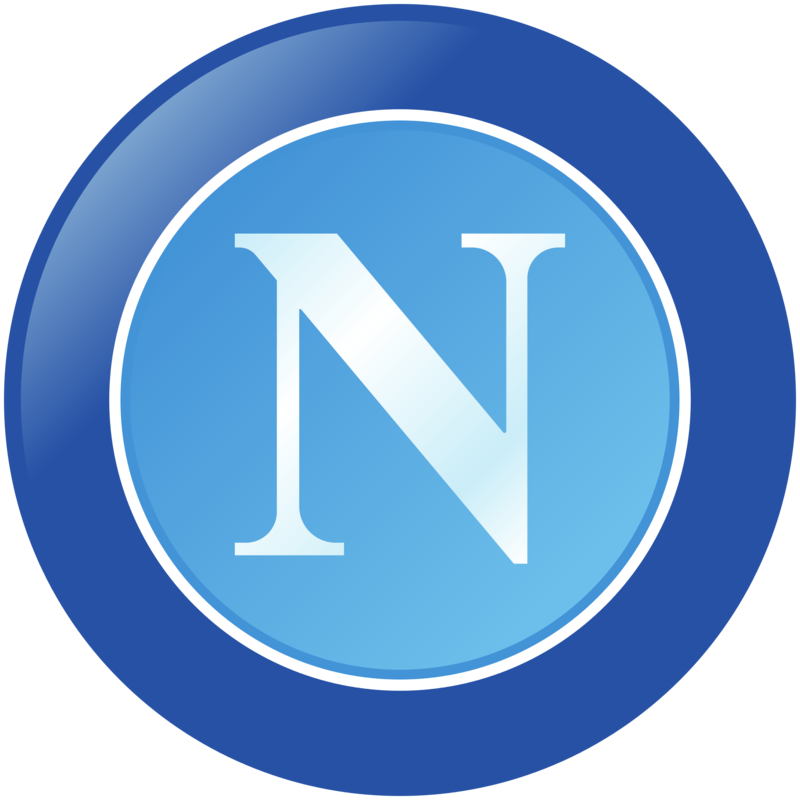 After a summer of clubs linked with the Italian including the likes of AS Roma, Tottenham Hotspur and AS Monaco he has moved to Naples. Mancini also had job offers from Serbia, Belgium and Portugal but didn’t think International management was for him at the time. They have also been runners-up 4 times out of the last 7 seasons for the Serie A title. Last year AS Roma won their first title since 1999-2000 season and it was the first time ever that Lazio where runners-up to their arch rivals. 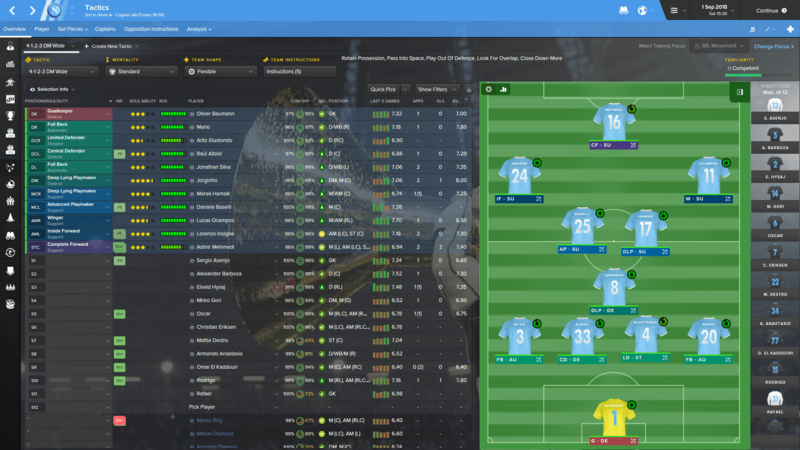 Napoli are a cool side to manage in FM by the looks of it and have a good squad! Good luck man! Cheers, I haven't used them on FM before. 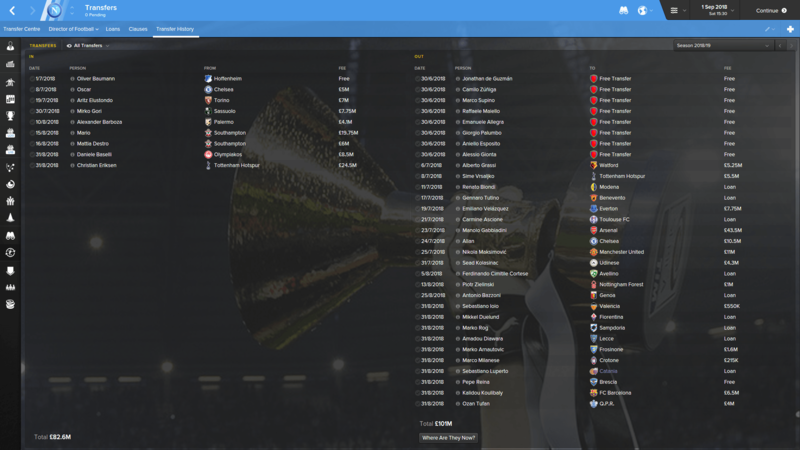 I was close to choosing Belgium due to their youth but I wanted to manage a club side. Eriksen could be a great piece of business! 2016-09-28 20:40#237438 mgriffin2012 : Eriksen could be a great piece of business! Yeah I think he will do well considering Insigne asked to leave but I blocked the move so that's his replacement.